Get your hands dirty and start building with the KidPlay Kids Friction Powered Construction Truck! This cement truck lights up and even plays music! Get your hands dirty and start building with the KidPlay Kids Friction Powered Construction Truck! 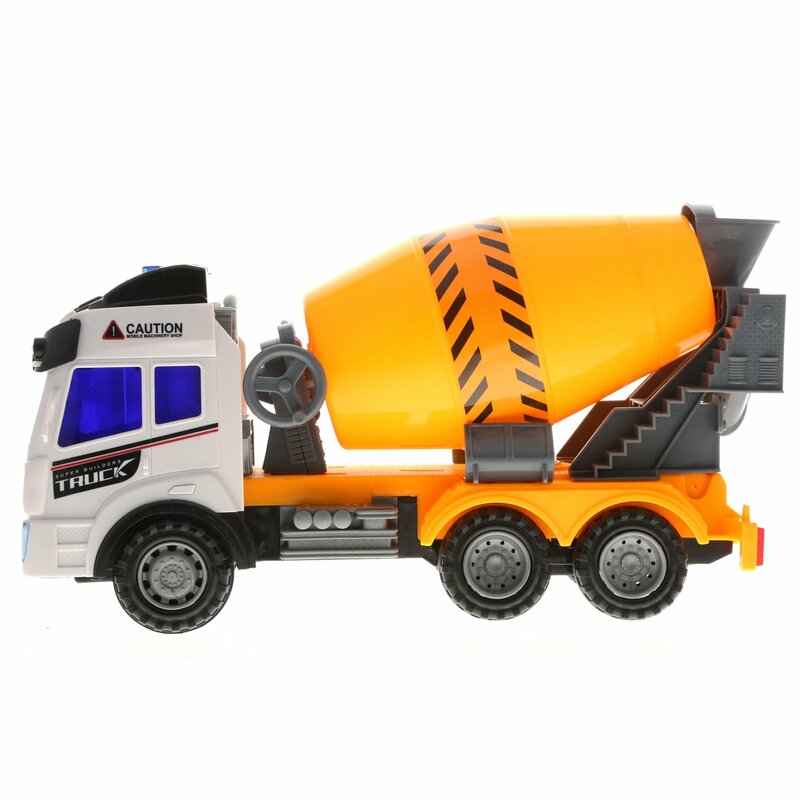 This pretend play cement truck lights up and even plays music while you drive it! 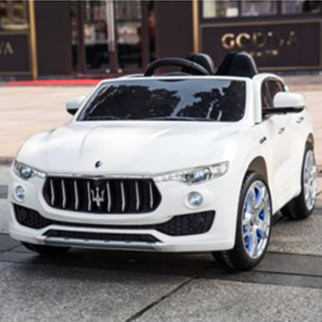 Kids will love driving it around a makeshift construction site, building new structures and cities with their imagination. 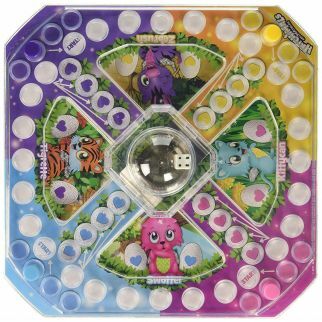 The truck requires 3 1.5v batteries (included) so you can start playing right away! This is a great gift idea for young kids and construction enthusiasts!